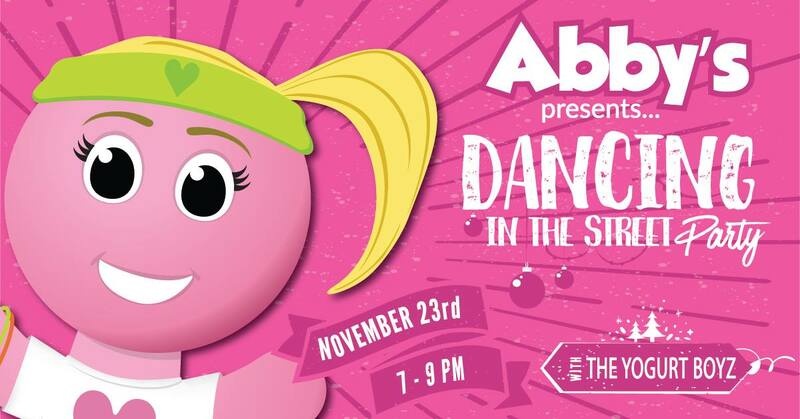 Abby’s is at it again…on November 23rd, 2018, right after the Light up Ellijay and Christmas Parade, we are putting on a DANCE PARTY! This is going to be an event of the year! Check out our Facebook Event page and come and join us as we celebrate the Christmas Season together! 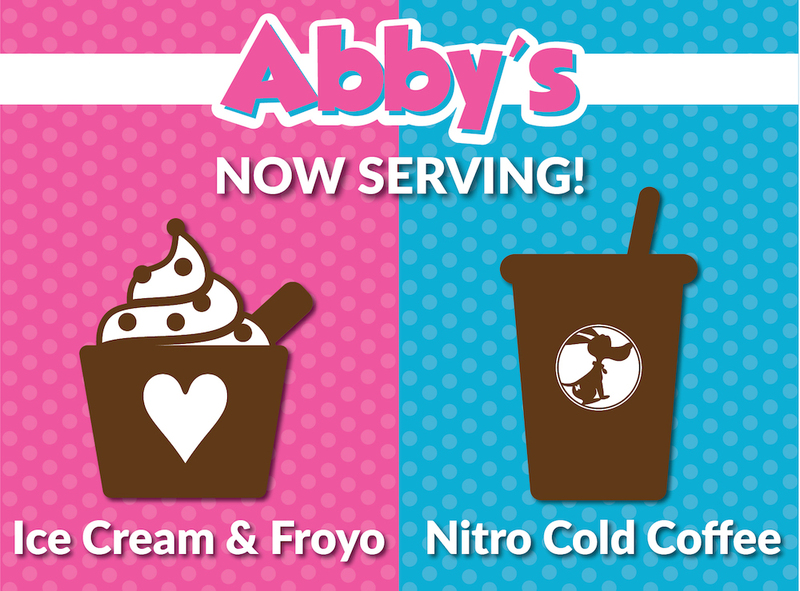 Abby’s in downtown Ellijay, GA is now serving Nitro Cold Brew Coffee! In addition to our amazing Ice Cream and Frozen Yogurt, we now have Nitro Coffee! We aren’t just an ice cream and froyo shop anymore…we are also an Ellijay Coffee Shop! The Ellijay Coffee Shop at Abby’s in Downtown Ellijay is Now OPEN! If you love iced coffee, then you will love Nitro Coffee! Nitro Coffee is a nitrogen infused cold brew coffee served on ice. We have 4 flavors and there is no need to add anything to it, it’s just perfect as it is. Come grab some amazing ice cream and froyo and get a Nitro Coffee to go! Are you looking for other fun things to do in Ellijay? Check out our Places to Go in Ellijay post. Ellijay, GA is such a fun and friendly place to live and visit. In fact, Ellijay just got nominated by Good Morning America as 1 of the 10 Nicest Places in America! If you are visiting Ellijay, GA in October, you must visit the Ellijay Apple Festival! Ellijay is known as the Apple Capital of Georgia, and for good reason. There are tons of apple houses all over the place, some with u-pick apples and some with petting zoos. Whether you’re looking for some good apple houses in Ellijay, or places to eat in Ellijay, or even the hottest boutiques in Ellijay, read below to find a list of places to visit at the Ellijay Apple Festival. Looch & Quigley – The complete mountain town boutique experience. This Ellijay Gift Shop Boutique brings you apparel, home decor, Ellijay merchandise, and unique one-of-a-kind gifts for you, your family, and friends that we know you will love! Here are some great food places, restaurants, and desserts to enjoy while you are visiting the Ellijay Apple Festival. If you and your family are looking to spend the day picking apples and visiting the Ellijay Apple Orchards, for the Ellijay Apple Festival, there are a lot to pick from! Some of these apple picking orchards for apple festival get super busy, but it may just be worth the wait! Here is a Ellijay Apple Festival Apple Orchards Map. 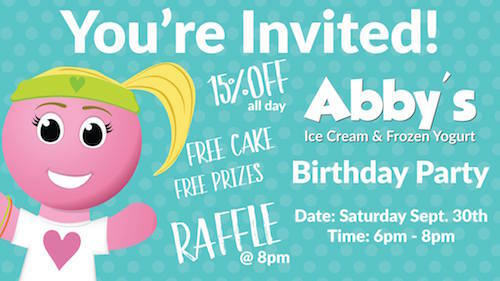 Come celebrate Abby’s First Birthday with a spectacular event for the entire community! During the entire month of September, earn a FREE Raffle Ticket for every Blue Cup that you purchase. The more tickets you get into the drawing, the better chance you have at winning prizes. 6pm: Free Cake and Abby’s Goodie Bags with special appearance from Abby! 8pm: Raffle Drawing for over $500 in prizes! Plus FREE Abby’s shirts, popcorn, candy, and more! PLUS additional raffle drawings for FREE Ice Cream! Abby’s just got even better! Now you can get a little sweet & salty with your dessert! 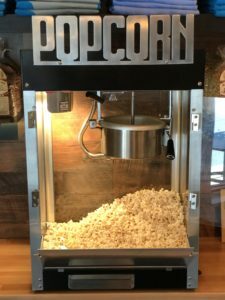 Abby’s is now the #1 Ellijay Popcorn Shop making fresh popcorn every day! 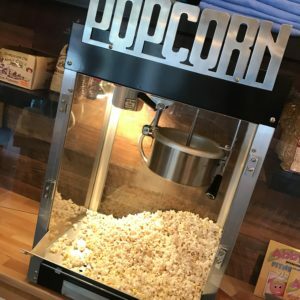 If you love good popcorn, or if you’re looking for a good snack, be sure to stop by Abby’s in Downtown Ellijay for some fresh Amish style popcorn! 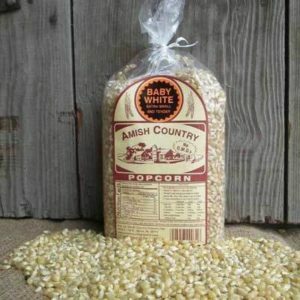 Amish Country Baby White Popcorn Kernels – These baby white kernels pop nice and small without the hassle of getting it all stuck in your teeth. Our kernels are part of the Verified Non-GMO Project and Certified Kosher. 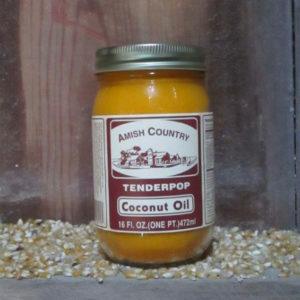 Cooked with Coconut Oil – We pop each fresh batch of popcorn in our high quality Coconut Oil for a healthy and and flavorful mix! 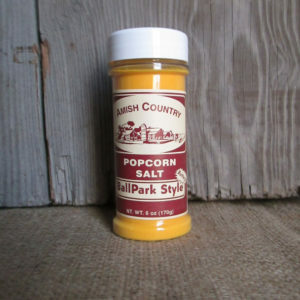 Topped with Ball Park Butter Salt Seasoning – When we mix in our Ball Park butter salt seasoning, the end result will remind you of being at the moves or your favorite ball game. 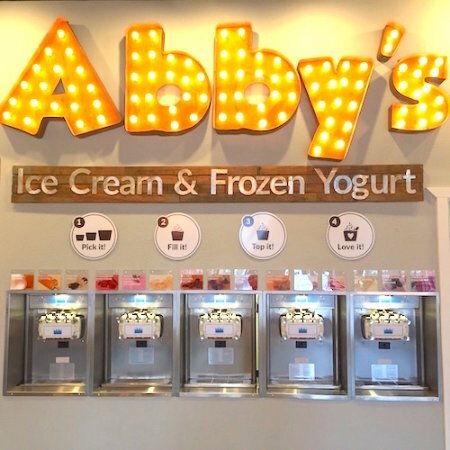 Abby’s Ice Cream and Frozen Yogurt is not just your favorite local dessert place, now it’s your #1 Ellijay Popcorn Shop! 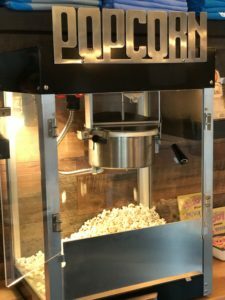 If you’re looking for a fun experience in Ellijay and need something to snack on, visit the brand new Ellijay Popcorn Shop! There are so many fun and unique places to go in Ellijay! If you are a local or just visiting Ellijay on Vacation, be sure to check out our list of places to go in Ellijay below! Ellijay, GA is home of the Georgia Apple Festival! Each year in October, thousands of people visit Ellijay in the North Georgia Mountains. 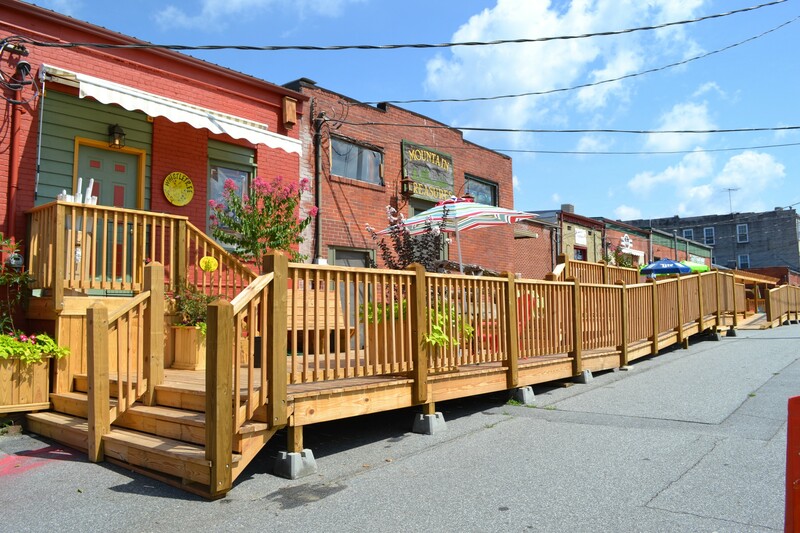 If you are looking for fun places to go in Ellijay, be sure to visit Abby’s Ice Cream and Frozen Yogurt right downtown. Here are some great food places to go in Ellijay, including restaurants, desserts, and snacks that your family can enjoy while you are visiting Ellijay. Need some money to spend while you’re looking for places to go in Ellijay? ATM Machine – Downtown Ellijay at Public Parking across the street from the 1907 Restaurant. If you and your family are looking places to go in Ellijay to spend the day picking apples and visiting the Georgia Apple Orchards, there are a lot to pick from! Here is a GA Apple Festival Apple Orchards Map.